Posted on October 15, 2018 by isaacinseoul. This entry was posted in 9. 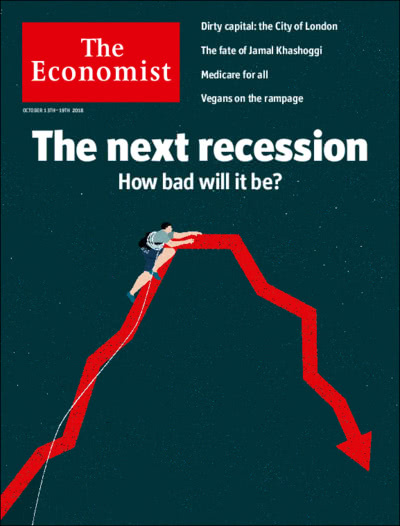 Uncategorized and tagged 무역, 무역전쟁, 강달러, 보호무역, 불황, 트럼프 정부, 포퓰리즘, recession. Bookmark the permalink.